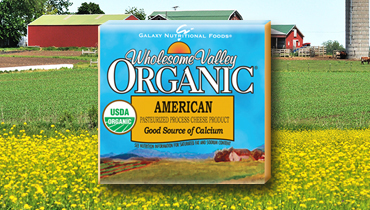 Wholesome Valley | Certified organic cheese made in Wisconsin. Certified organic cheese made in Wisconsin. For a multitude of reasons, deciding to purchase organic products makes a lot of sense. Certified Organic and a Good Source of Protein. 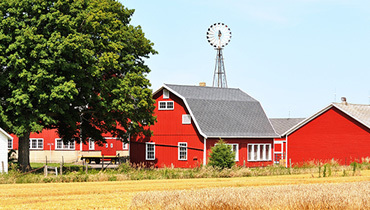 Made in the heart of Wisconsin. Have a question or comment? We love hearing from our happy customers. It’s Amazing What a Happy Cow Can Do. Our cows are happy, healthy, and we take good care of them. We make a pledge to never use rBST growth hormones on our cows. Herbicide Free. Pesticide Free. Just the way nature intended. Our cheese is free of preservatives and artificial ingredients. © 2015 Galaxy Nutritional Foods, Inc.